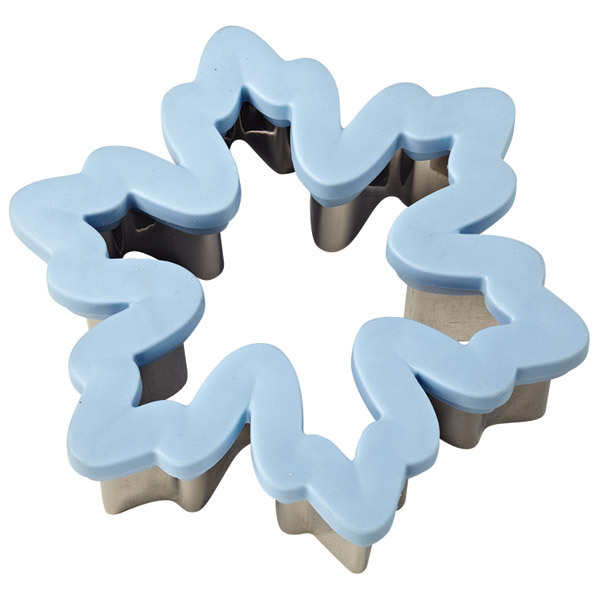 These easy-grip cutters with extra-deep sides are perfect for cutting so many favorite foods into spectacular shapes. The cushion grip gives you comfortable control even when cutting thick desserts. Recipe included.